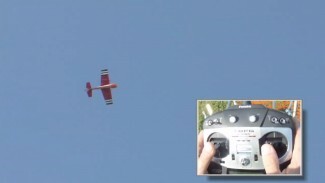 Flying aerobatic maneuvers is exciting and part of radio control flying! In this RC hobby video, Bob Snyder teaches some basic maneuvers that you will want to learn before you begin to fly. Watch as he demonstrates the loop, aileron roll and inverted flight maneuvers. Anthony Ferretti teaches you how to add floats to an rc airplane in this video. Anthony also gives an overview on the way floats are designed. You’ll also learn step by step how to waterproof an rc airplane.